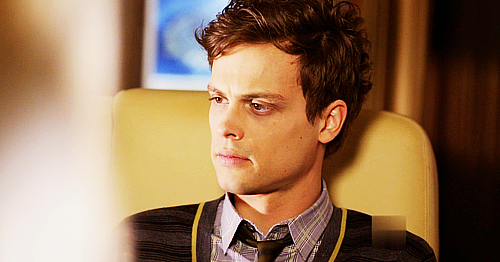 Reid in season 6~. . Wallpaper and background images in the ডঃ স্পেন্সর রেইড club tagged: dr. spencer reid matthew gray gubler criminal minds season 6 reidcaps tumblr.